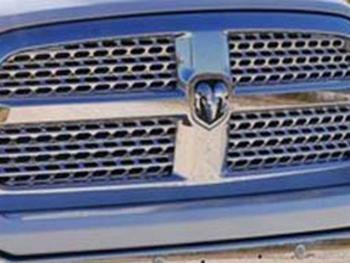 Federal safety regulators are opening an investigation into a "rollaway" problem that affects newer Ram pickups and Dodge SUVs. A similar issue with Jeep Grand Cherokees and other models resulted in the recall of 1.1 million cars worldwide. The rollaway problem was also tentatively blamed for the death of actor Anton Yelchin, crushed to death when his Jeep apparently rolled into him as he checked the mailbox outside his home. Now the National Highway Traffic Safety Administration (NHTSA) is launching an investigation into 2013-16 Ram 1500 pickups and 2014-16 Dodge Durango SUVs. NHTSA said it has 43 complaints from owners saying their vehicles rolled away. Nine injuries were reported. NHTSA is urging owners to be sure to set the parking brake before they exit their vehicles, which are equipped with an electronic rotary gear selector that is different from the shifter involved in the earlier recalls. The problem in the vehicles recalled earlier has been tied to 309 reports of property damage, 266 crashes, and 68 injuries.